McIntosh has been out of the custom installation game for some time now, but at ISE 2019 the company has revealed that it’s coming back – and it’s coming back bigger than ever. 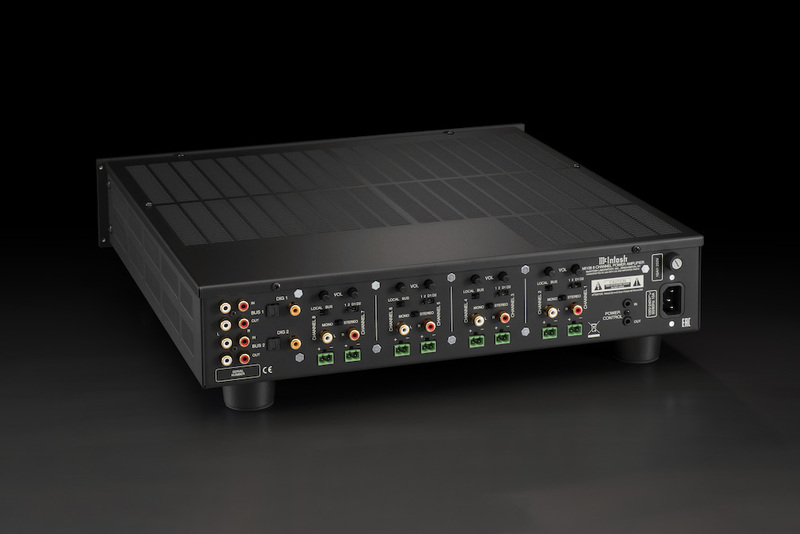 As part of its re-entry into the market, McIntosh has unveiled a slew of new products, including new multi-channel distribution amplifiers and in-walling/ceiling speakers. 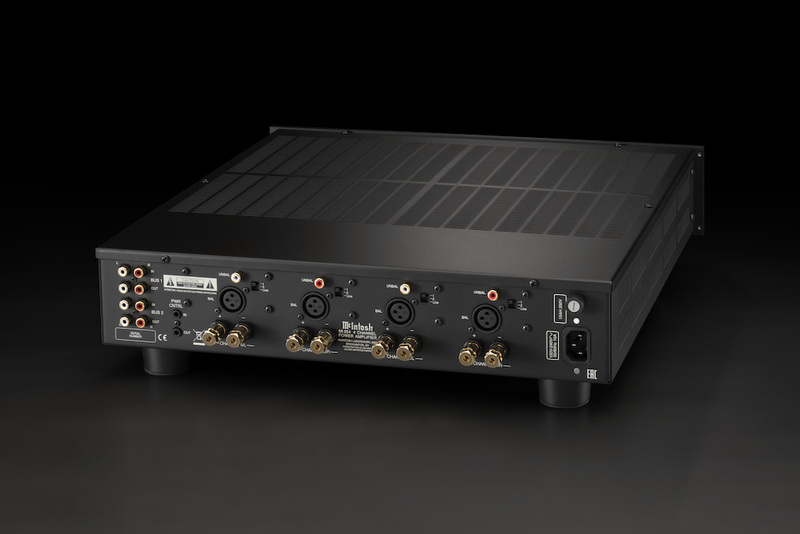 There are two new distribution amplifiers being released to the European market, the four-channel MI254 Power Amplifier (250W into 8 Ohms) and eight-channel MI128 Power Amplifier (120W). Each employ closed-loop digital switching amplifiers paired with extremely robust power supplies. 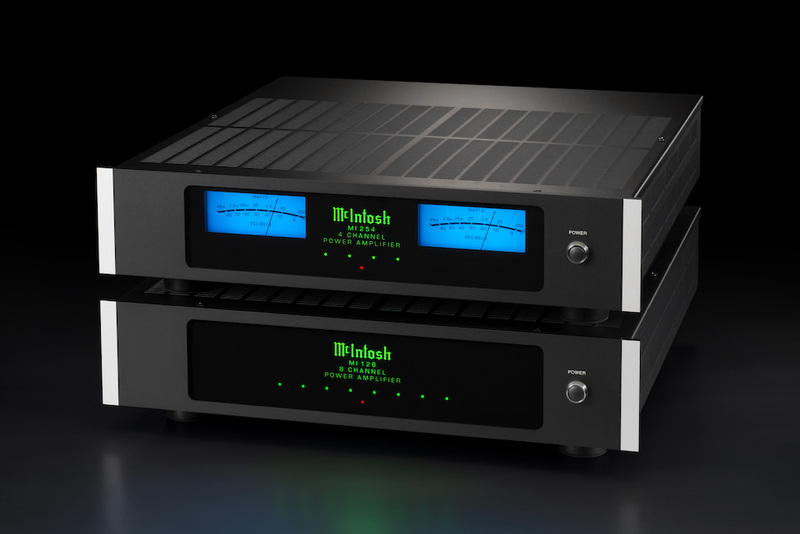 McIntosh says that the combination produces performance levels that are rarely achieved in distributed audio. The Class D amplifiers do not require cooling fans making them ideal for a wide range of CI applications. 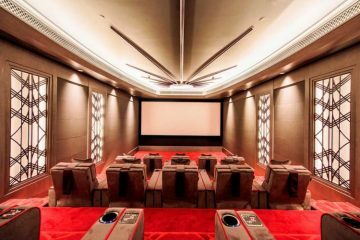 That includes driving home cinema speakers, where it’s important that the amplifiers don’t impede on the movie viewing experience. 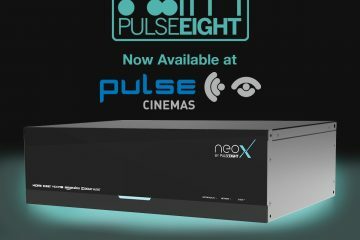 Both feature front panel LED indicators for channel status and the MI254 goes a stage further to include two blue McIntosh Watt Meters displaying the summed power output of channels 1 + 2 and channels 3 + 4. 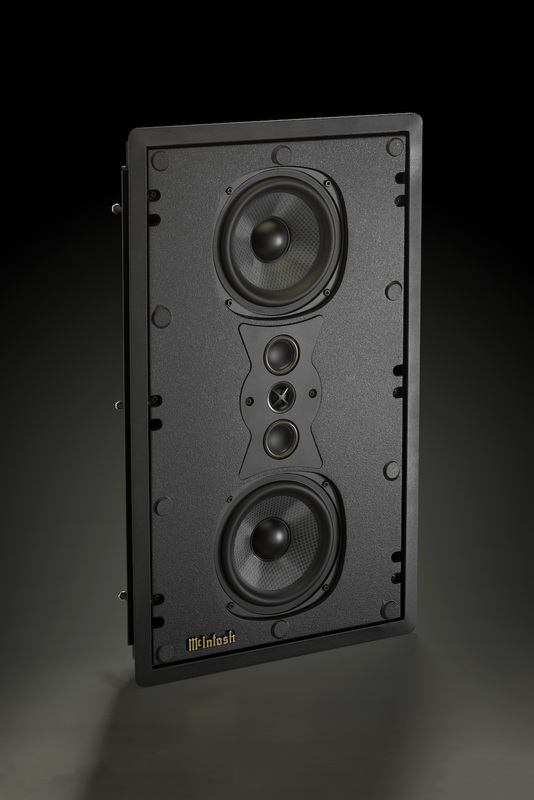 Around the back, the MI254 features McIntosh’s standard five-way speaker binding posts, while the MI128 uses 2-pole Phoenix-style push-in speaker terminals. The MI128 also includes back panel volume controls for volume balancing, along with two coax or optical digital audio inputs, and channel-summing circuits for easy mono signal distribution. Further MI254 and MI128 features include signal overload technology, BUS input and outputs to easily distribute a stereo signal to multiple outputs and/or multiple amplifiers, individual channel inputs; 12-V triggering capabilities and eco-friendly on/off signal-sensing. Both are 2U rack-mountable, but the mounting ears are removable for non-rack installations. 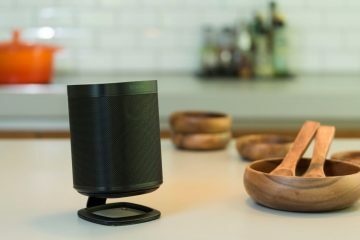 Given the popularity of in-wall and in-ceiling speakers, with even Sonos getting in on the action, it’s no surprise that McIntosh is also debuting a new line. 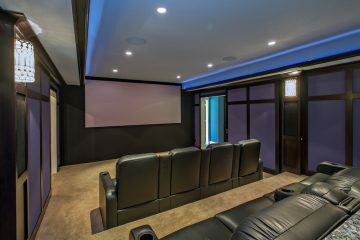 In fact, McIntosh is showing off three new CI speakers; the WS500 and WS300 in-wall speakers, as well as the CS200 in-ceiling speaker. All three are voice-matched to each other which should make for an easier installation. 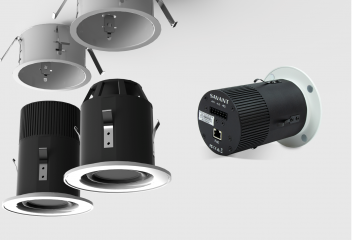 The WS500 and WS300 can be adapted to both two-channel and multi-channel needs. The WS500 features two 165mm (6.5in) woofers, two 50mm (2in) inverted Titanium-dome midranges and one 19mm (3/4in) Titanium-dome tweeter, while the WS300 has one 200mm (8in) woofer, two 50mm (2in) inverted Titanium-dome midranges and one 19mm (3/4in) Titanium-dome tweeter. Both the WS500 and WS300 feature newly designed shallow woofers that allow for each speaker to be just 93mm (3.625in) deep, permitting them to fit in almost any wall. The woofers utilise a long- throw, high-power design with moulded carbon-reinforced cones with elastomeric surrounds for high linearity. The three-way CS200 In-Ceiling Speaker features a 100mm (8in) woven glass fibre woofer, two 50mm (2in) inverted Titanium-dome midranges and one 19mm (3/4in) Titanium-dome tweeter. 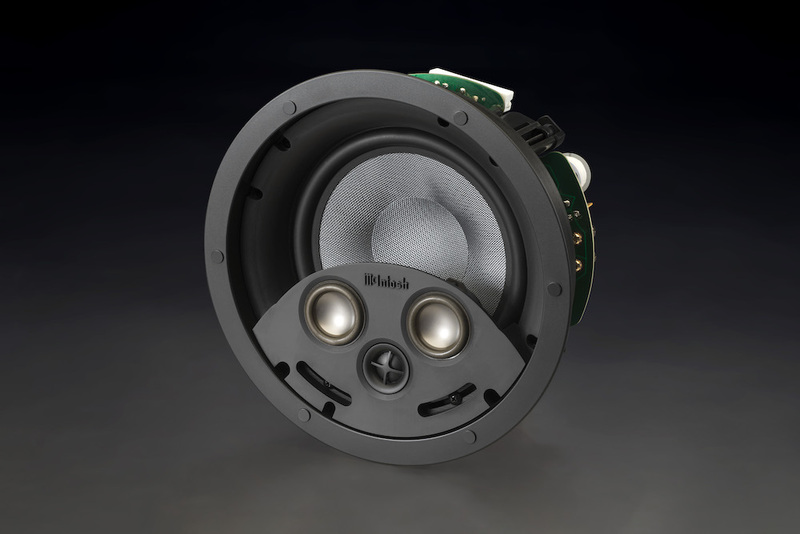 The midranges and tweeter are housed in a rotating array for increased flexibility. Each speaker will come with all required hardware and mounting mechanisms for post construction installations; rough-in kits will also be available. The grilles on each speaker magnetically attach, are paintable and will leave little to no visible edge of the mounting flange. 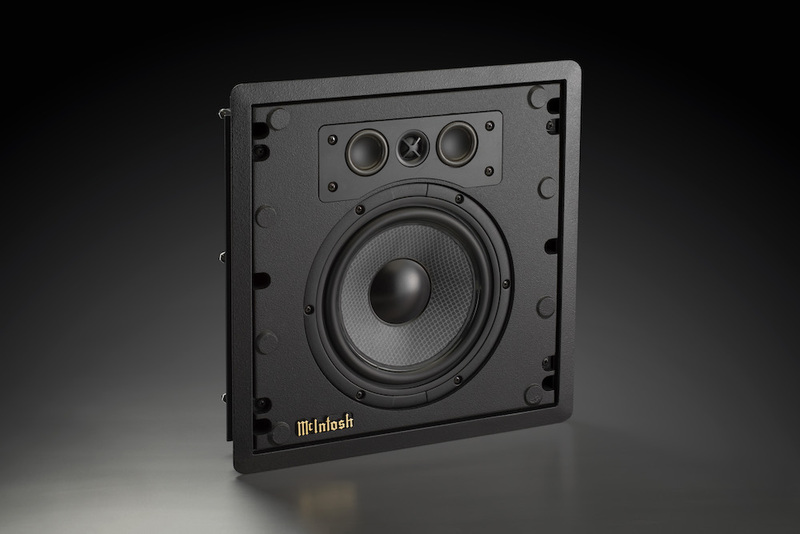 Each speaker is designed to handle up to 250 Watts of power.